Welcome to popular Park Hill! 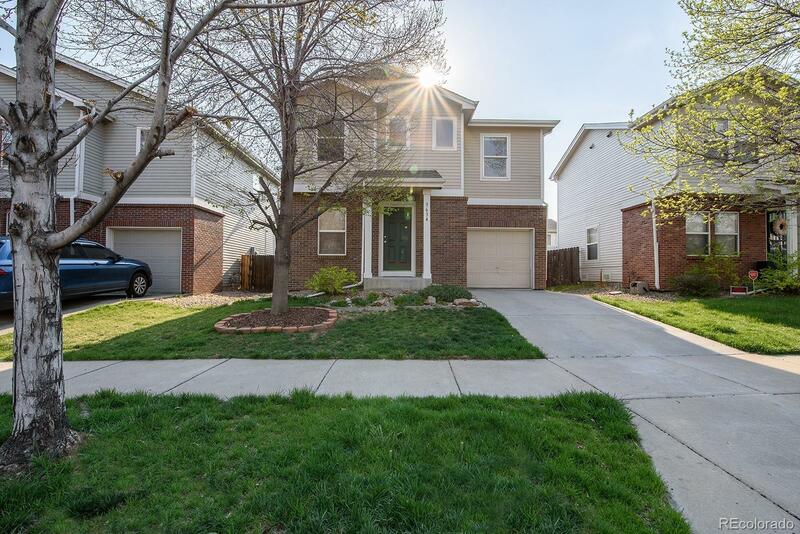 You will love walking into your home, complete with all new carpet and paint throughout! The family room flows nicely into the dining area and kitchen gleaming hardwood floors, providing a large open feeling. The kitchen features a new stainless steel stove/oven. Upstairs you will find three bedrooms and two full baths. The one and a half car garage provides space for a car and plenty of room for all of your Colorado toys or a great workshop! There is even extra storage in the large crawl space. New backyard grass and brick walkway. You are only a stones throw from the Park Hill golf course and minutes' drive to shops, restaurants and I-70 but have the solitude of a quiet neighborhood. You'll love it!